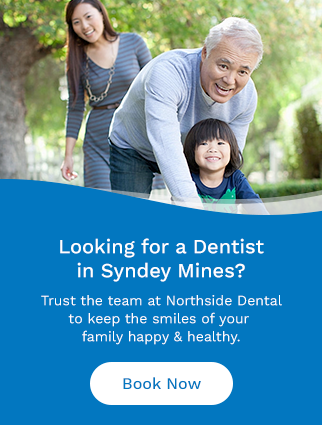 At Northside Dental in Sydney Mines, we encourage preventive hygiene and recommend regular dental checkups every 6 months. Contact us to book your next dentist appointment. At Northside, we will provide you and your families with routine cleanings to help maintain your oral health. We recommend that you visit your hygienist once every six months. Our dental hygienists will teach you how to properly brush and floss your teeth at home to make sure that you have all the tools you need to keep your mouth healthy.